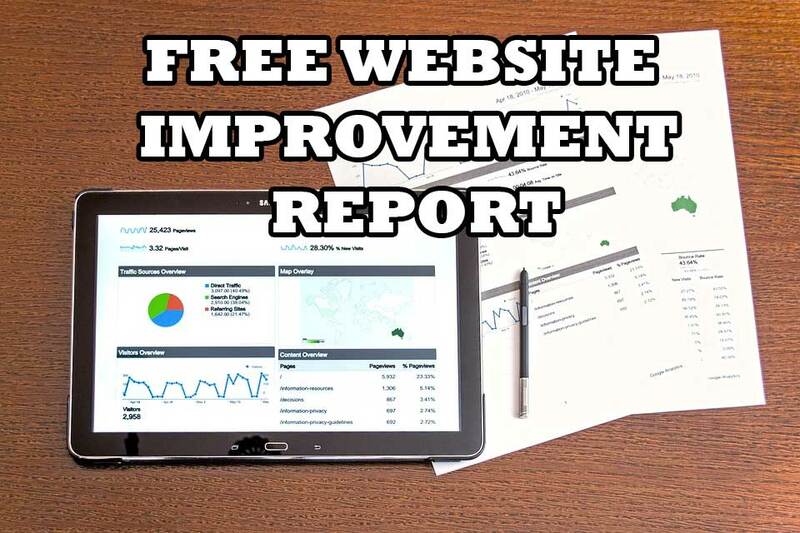 We’ve introduced the tool below which will give you an idea of the improvements that could be made to your website to make it rank higher in the search engines. It checks out the following items which are needed for a site to do well in the rankings – some of these terms get a little technical, but if you’d like to talk through in plain English, just give us a call. Checks that there is a recommended amount of content on the page. Checks what keywords are showing up on your page, and how often they’re used – if they’re overused it can trigger a penalty from Google. Checks for Schema setup – this is a way of helping Google understand the information on your site. Checks whether your site displays well on mobile devices – this is now a critical factor if you want your page to be shown to mobile users by Google.